Finance Bar Graph With Arrow Business PowerPoint Templates And PowerPoint Themes 0912-"Microsoft Powerpoint Templates and Background with financial bar graph chart"-"Financial bar graph chart, business, arrows, marketing, finance, success" End doubts with our Finance Bar Graph With Arrow Business PowerPoint Templates And PowerPoint Themes 0912. You will come out on top. 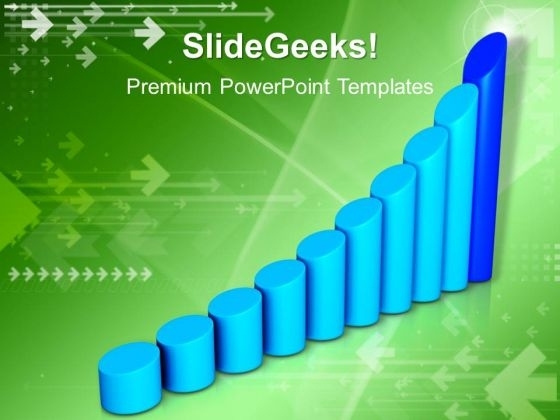 Do the right thing with our Finance Bar Graph With Arrow Business PowerPoint Templates And PowerPoint Themes 0912. They promote an ethical approach. Bar Graph Business PowerPoint Templates And PowerPoint Themes 1012-This PowerPoint Template shows the Bar Graph with increasing percentage which signifies the Financial Growth. The Template signifies the concept of business growth. The structure of our templates allows you to effectively highlight the key issues concerning the growth of your business. Our PPT images are so ideally designed that it reveals the very basis of our PPT template are an effective tool to make your clients understand.-Bar Graph Business PowerPoint Templates And PowerPoint Themes 1012-This PowerPoint template can be used for presentations relating to-"Financial bar graph chart, technology, money, business, finance, marketing" Handle a delicate situation with our Bar Graph Business PowerPoint Templates And PowerPoint Themes 1012. Just download, type and present. 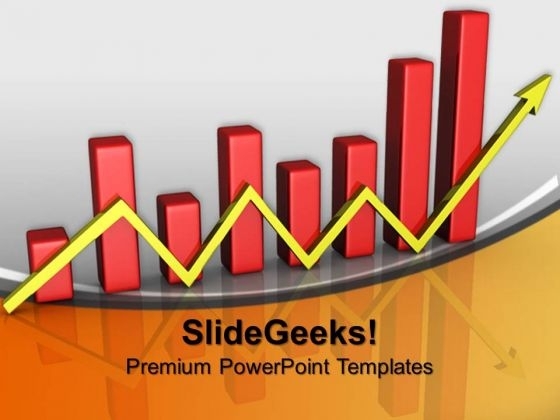 Cater for diverse education with our Bar Graph Business PowerPoint Templates And PowerPoint Themes 1012. Bring out the best in every child.